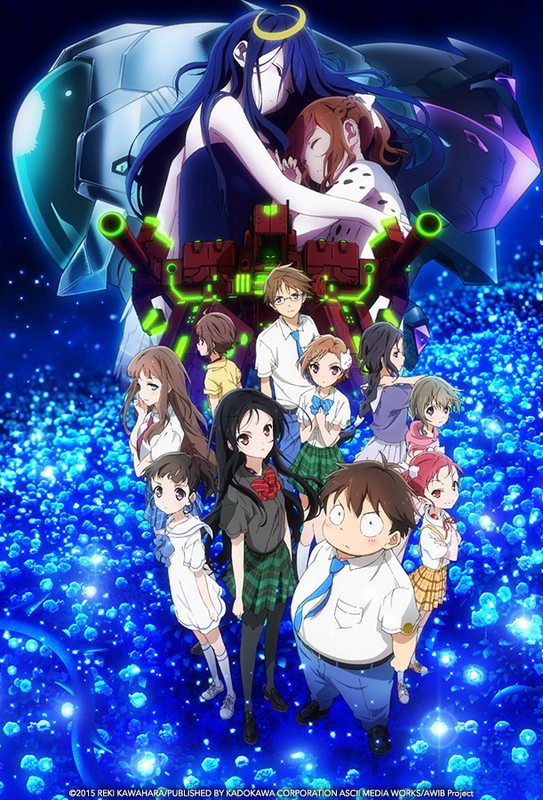 In ACCEL WORLD: INFINITE BURST, Haruyuki and his friends are playing the online fighting game Brain Burst, locked in a territory battle with a rival group as usual. But things take an unexpected turn when a mysterious black cloud kicks them out of the game and prevents them from reentering. The seemingly impossible phenomenon isn’t just an isolated incident—it’s spreading and preventing all Burst Linkers from accelerating. Haruyuki and the others soon learn that to protect the bond that connects them, they must confront a powerful ancient being that has been sealed away since the dawn of the “Accelerated World”! In addition to the feature film, ACCEL WORLD has thrilled audiences and anime fans as a popular 24-episode series (distributed in North America by VIZ Media) that was produced by the famed studio Sunrise. Author Reki Kawahara entered his first ACCEL WORLD novel into ASCII Media Works' 15th Dengeki Novel Prize in 2008 and won the Grand Prize. VIZ Media is the North American master licensor and retains the home media and digital streaming rights for the ACCEL WORLD anime series. For additional information on ACCEL WORLD and other anime and manga titles distributed by VIZ Media, please visit viz.com.